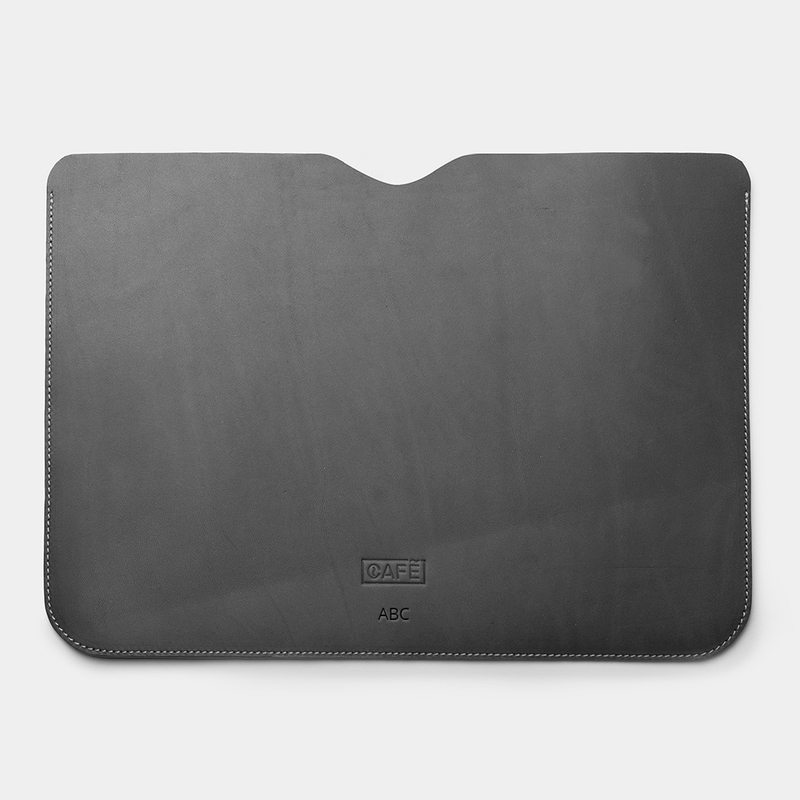 Our simple portfolio Arica is designed to offer security and protection for your MacBook Pro and MacBook Air (2018 or later version). Handcrafted in Spain and made with premium vegetable tanned leather. The portfolio will create a beautiful personal patina over time, thanks to the vegetable tannins used during its production.